Published by Orbis, August 2018. 1. The Meaning and Practice of Faith (2014), New York: Orbis Books. This is a sequel to my book, Adult Faith, providing resource material for individuals and groups striving to live out their faith in more adult ways in the contemporary world. 3. IN THE BEGINNING WAS THE SPIRIT: SCIENCE, RELIGION AND INDIGENOUS SPIRITUALITY, ( 2012 ), New York: Orbis. Crossroad (1996 - revised and updated in 2004). 5. 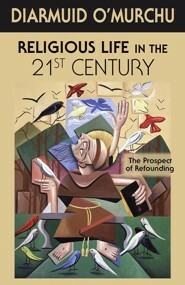 RECLAIMING SPIRITUALITY, New York: Crossroad (1997); Manila: Claretian Publications (2007). 6. POVERTY, CELIBACY & OBEDIENCE, New York: Crossroad (2002); Asian Edition: VOWS FOR NON-VIOLENCE, Manila:Claretian Publications (2002). 8. CONSECRATED RELIGIOUS LIFE: The Changing Paradigms, Manila: Claretian Publications ; Maryknoll: Orbis Books (2005). 9. CATCHING UP WITH JESUS: AN INVIGORATING STORY, New York: Crossroad. (2005). (This book explores the congruence of Christian faith with the Spirituality of the New Cosmology). Maryknoll, NY: Orbis Books, March 2007). 11. 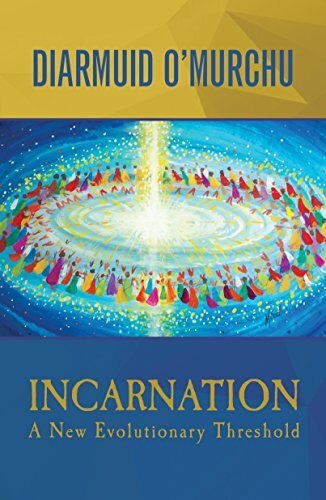 Ancestral Grace: Meeting God in our Evolutionary Story:Maryknoll, NY: Orbis Books (2008). Published in Portugese in 2011 as GRACA ANCESTRAL: O encontro com Deus na nossa historia humana, Sao Paulo: Paulus. 12.JESUS IN THE POWER OF POETRY: A New Voice for Gospel Truth, New York: Crossroad (2009). 13. ADULT FAITH:Growing in Wisdom and Understanding, Maryknoll, New York: Orbis Books; Manila: Claretian Publications (2010). Adults today seek spiritual meaning in ways very different from previous times. They seek out adult answers to adult questions and wish to be part of the dialogical process that helps to unearth deeper truth. 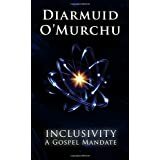 I have written this book largely in response to the many adult faith-seekers I have encountered over the past twenty years. 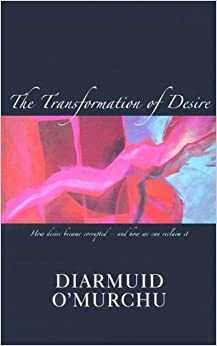 This book has been gestating for many years: What would the Kingdom of God look like if we take seriously the Aramaic notion of the Companionship of Empowerment ? The end result is not merely a revolutionary Jesus, with several new insights into Gospel wisdom, but an invitation to live our Christian faith that is both inspiring and daunting.